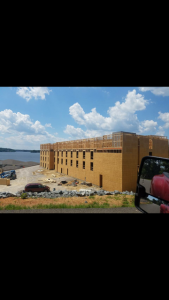 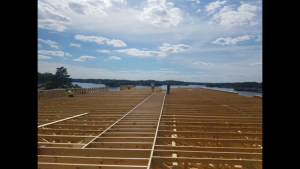 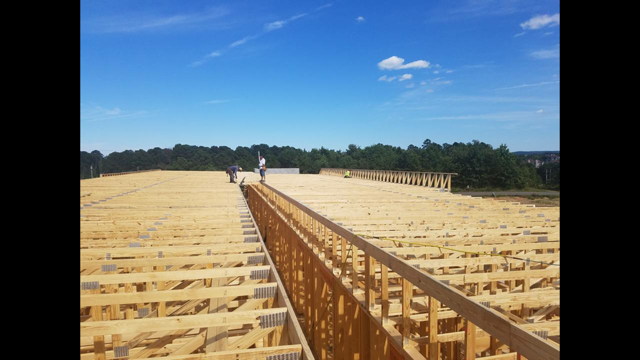 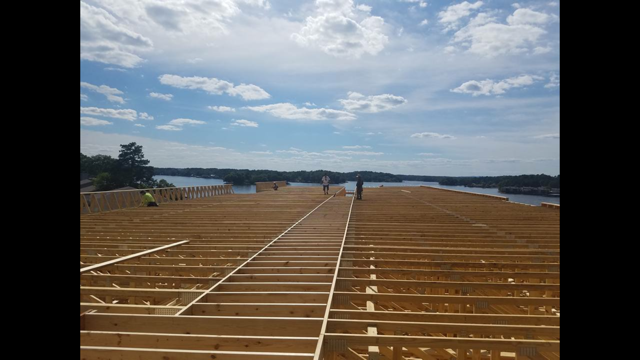 Lake Hamilton : Hollywood Construction, LLC. 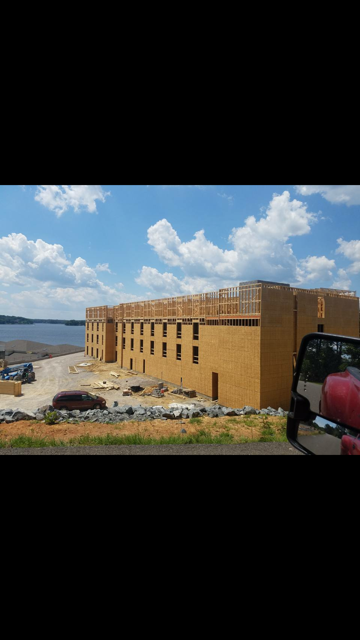 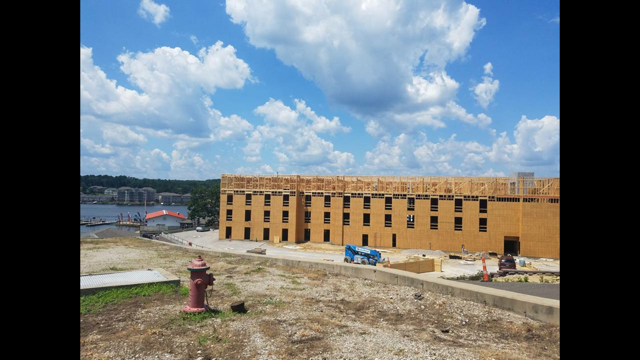 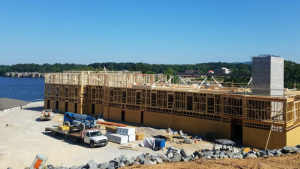 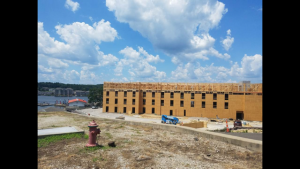 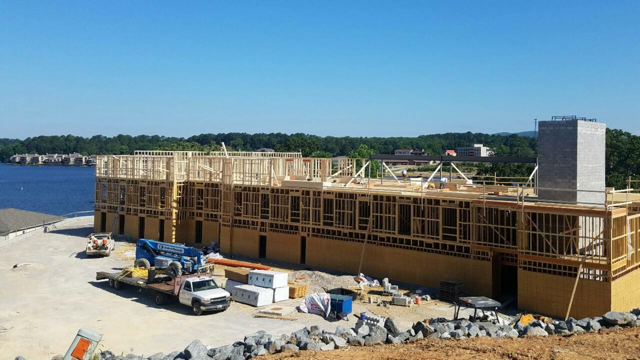 The ridge at lake Hamilton is a 75 unit lake condominiums in Hot Springs, Arkansas, with a budget of $23,000,000 dollar development cost. 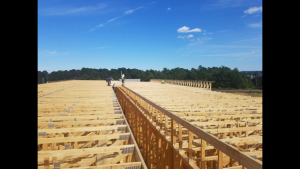 Neil Fitcher did the framing job for the whole project.